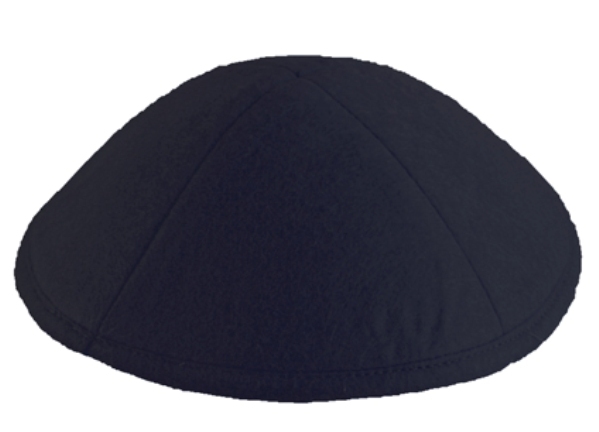 Our FELT yarmulkes are custom handmade of top quality felt. Each kippah is made of 4 panels. We personalize the kippahs with a heat transfer label on the inside at no extra charge with a minimum order of 5 dozen. The felt kippot are unlined.